Making sure people can find out about your law firm and that it is a reputable firm is increasingly important in a crowded marketplace, which is why being included in The Legal 500 directory is such a big deal. 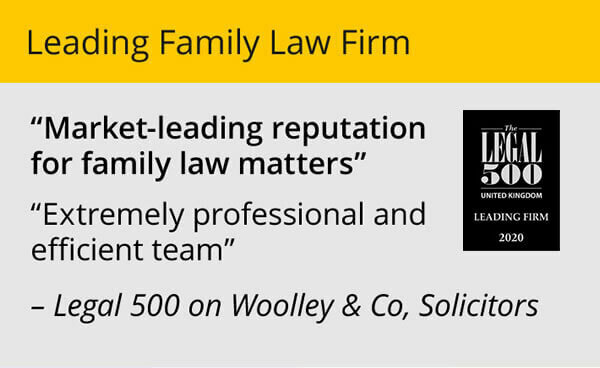 We’ve made it, we’ve been ‘recommended’ by The Legal 500 for the first time. This is big. We are delighted. Why you ask? Good question. 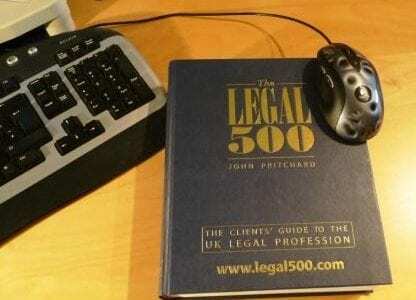 According to their website, The Legal 500 is “the leading guide to law firms in the UK; over four million users visit The Legal 500 website each year. 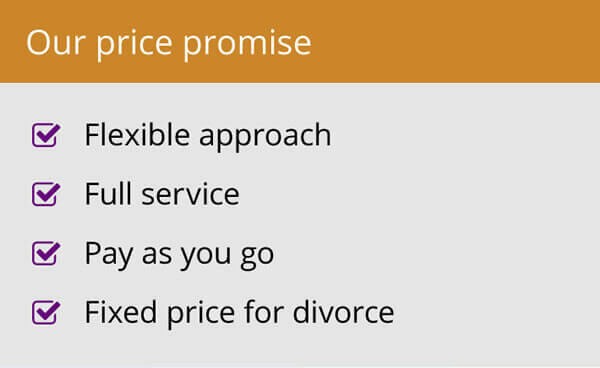 The guide is aimed at buyers of legal services, particularly general/corporate counsel. Published annually, it is researched and written by an experienced team”. The last bit is perhaps the most important. It is independently researched rather than a paid for entry and represents the cream of the country’s law firms and lawyers in different regions and specialist areas. Alongside the Chambers & Partners directory, this makes it the bible in terms of looking up the best law firms. 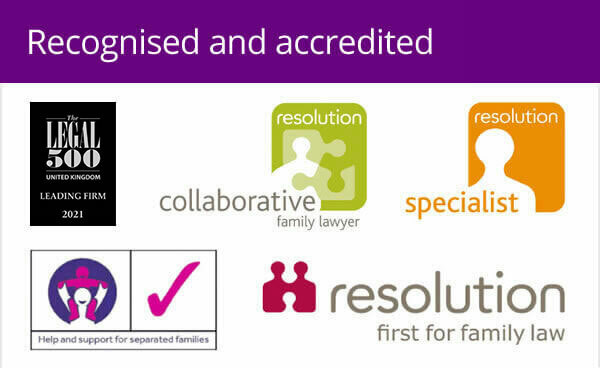 We have two distinct listings because of the way the directory is structured: four lawyers are individually recommended, while the firm is recommended as a family practice in Wales and East Anglia. Karen Agnew-Griffith, Nick Wiseman, Tamara Glanvill and Kathryn McTaggart are mentioned individually. This doesn’t mean the others weren’t up to scratch it is just the way the listing and submissions worked! Bottom line is that I am over the moon for the whole organisation and all of our lawyers who work incredibly hard for our clients. It’s great for Woolley & Co to be acknowledged for our expertise, especially as we don’t fit into the usual law firm model which tends to be recognised in publications of this type. The directories are structured by location, tending to focus on major conurbations and, of course, our model means we don’t have offices at all, especially not in towns. We are not a comfortable fit for them which makes it even harder to get in. It’s nice The Legal 500 also acknowledges our firm as being “dynamic and innovative” – we believe this sets us apart from other firms and, ultimately, benefits clients. We work from home offices, work around the needs of the clients and advocate a non-confrontational approach – always. Of course, it’s nice to be recognised within the profession but our only true measure of success is the results we get for our clients and their levels of satisfaction with our service. It’s reading positive client feedback that makes my day, rather than seeing our name in print, but I do like to see members of the team get the recognition they so richly deserve.